The cigar countdown began Saturday December 1st with cigar #30. 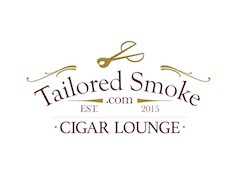 Cigar #29 is unveiled on December 2nd, Cigar #28 on December 3rd, etc. When we get to #1 and #2, I will hold a little suspense and announce those cigars on New Years’ Eve. 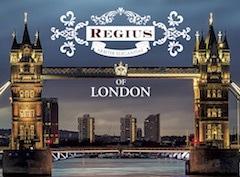 Cigars eligible are ones released for the first time to retailers during the “2012 Cigar Year” (November 25, 2011 through November 22, 2012 – the Cigar Coop Black Friday to Thanksgiving cycle). The process is detailed in the December 2012 Editor’s Corner column. We list ten “Honorable Mentions”. The purpose isn’t to expand the list to 40, but provide recognition for some other cigars that came very close to making the list. 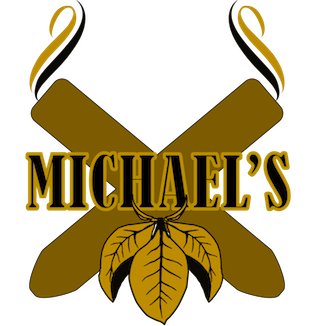 A lot of cigars were released, and a lot were reviewed on this web-site, so in a way, there are still many quality smokes omitted. For the second year in a row, we look at a previous year where a cigar was reviewed and then rank which ones aged the best in the following year. 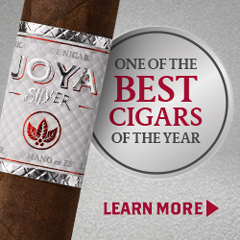 The following are the five best 2011 cigars that we felt had a greatly enhanced cigar experience with some aging in 2012. The concept behind our Cigar of the Year countdown is to acknowledge the best cigars released for a calendar year. 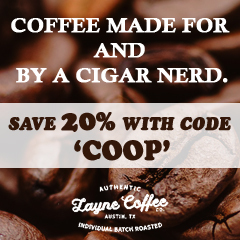 We base this on the new cigar blends released during our Cigar Coop calendar year. Much like you wouldn’t give the original Rocky movie (made in 1975) the 2012 Movie of the Year, we don’t award an old blend Cigar of the Year. However, there still is a lot of activity with line extensions/new front marks to existing cigar blends. Sometimes these line extensions deliver very good cigars. 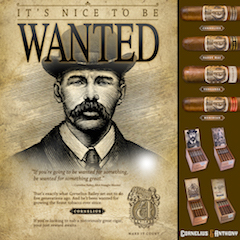 Thus, in 2011 we created the “Best New Vitola” list to recognize the best new frontmarks to an existing blend. 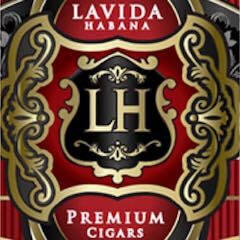 1) The cigar blend must already be available by retailers prior to the start of the 2012 Cigar Coop cigar year. 2) The new vitola/frontmark must have been released and made available to retailers during the 2012 Cigar Coop cigar year. 3) Only one vitola per cigar blend will be considered. 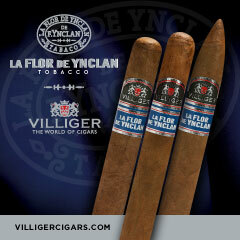 The best vitola for that blend will be listed. 4) It is possible for an existing blend to undergone some slight branding/name changes. If this occurs as long as the blend is the same it is eligible. In this new year end category, we have decided to list the top five pre-release cigars that as of the end of the Cigar Coop cigar year (11/22/12) have still not been released. The purpose of doing this is to try to identify some cigars that could be “Epic Encounters” during the 2013 cigar year. 1) As of 11/22/12, the cigar on this list has not been made available to retailers. 2) The pre-release cigar was smoked during the 2012 cigar year. 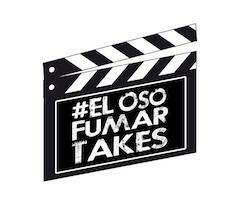 3) There is no guarantee the cigar will ever be made for sale. It could be also an unreleased cigar. Note: We put together this list shortly after the close of the 11/22/12 Cigar Year deadline and since then two of the cigars have been released. 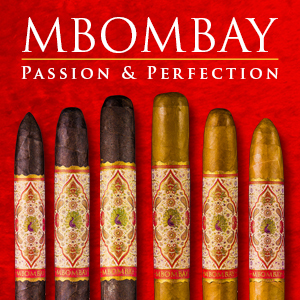 We ranked these based on average score for manufacturers that had at least five cigars rated. 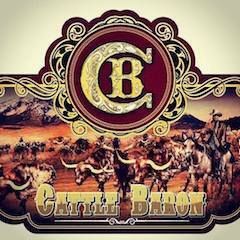 We did not limit this to new releases, but all cigars we reviewed during the Cigar Coop year. Here are the top ten. We list the average score and the number of cigars scored. 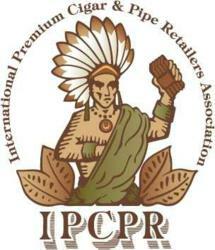 Click here for our article on the top twelve cigar stories/themes for 2012.